That’s just the tip of the Burgundy iceberg in this latest auction, which features some of the very finest wines from the region. Among our top recommendations are the 1989 Richebourg from Domaine Romanée-Conti, a Romanée-Saint-Vivant and a 2000s Echézeaux, alongside an ultra-rare 1945 Marc de Bourgogne. 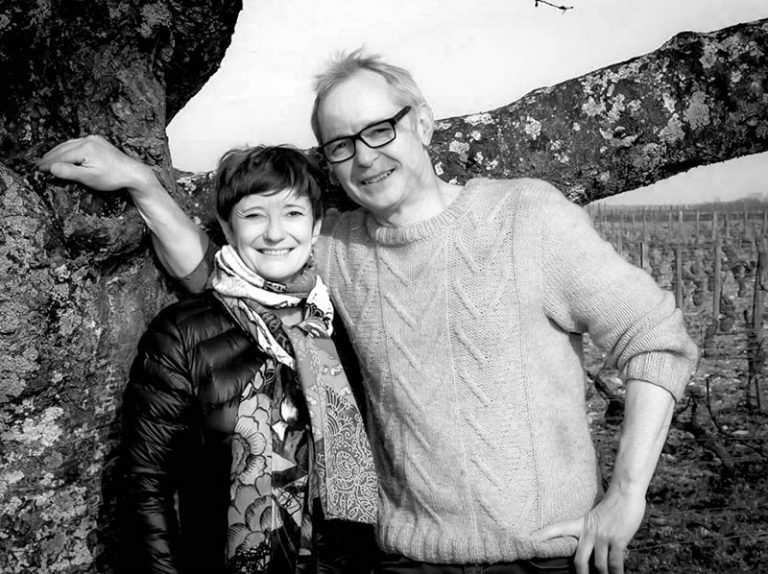 Other noteworthy treasures in this sale are the Chambertins from Domaine Armand Rousseau, to be sold in a single lot including each vintage from 2001-2006. Chambertin lovers are in luck this month and will hanker after the 1996 cuvées from Denis Mortet: don’t miss out on this extraordinary opportunity! Other incomparable cuvées up for sale are the 2009 Vosne-Romanée Les Beaux Monts from Domaine Leroy, a 2002 Domaine René Engel Vosne-Romanée and a 2005 Richebourg from Thibault Liger-Belair. Worth considering are some of the fantastic Echézeaux produced by Domaine Jean-Pierre Mugneret and Domaine Mongeard-Mugneret, all offspring of the great Burgundy family. If you’re in the market for white, look no further than the splendid 2015 Valmur Chablis from Raveneau, as well as the selection of old Corton-Charlemagne vintages from Louis Latour and the treasures produced in the propitious climate of Chassagne-Montrachet by Domaine Ramonet. Fantastic deals on some rare pearls are hidden among the big names, such as the two bottles of 2009 Chambolle-Musigny Les Amoureuses and the 2015 Les Charmes from Domaine Amiot-Servelle; it is worth noting that these are two of the most outstanding vintages in the last 20 years. Other rare deals include a mythic 2006 Chambertin Clos de Bèze from Bruno Clair and two Volnays from Domaine Joseph Voillot. 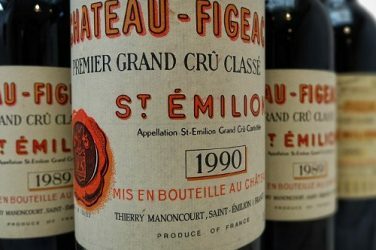 From Bordeaux this auction is nothing short of a catwalk showcasing old vintages from the biggest names in the golden years. Journey back in time with a 1939 Château Latour and relive the years of 1983, 1985 and 1986 with Château Haut-Brion. Seize the chance to pick up one of the legendary 1950, 1961 or 1989 cuvées from Château d’Yquem. Step on to the time machine and pick up a 1967 and 1988 vintage from Château Margaux, not forgetting the exceptional years of 1990 and 1996. To name just a few of the stately Bordelais producers in this auction: Petrus, Château Lafite Rothschild, Château Mouton Rothschild and Château Angélus offer up some of their finest vintages from 1993–2012. Next, head down to the Rhône Valley which is amply represented with some cracking deals. 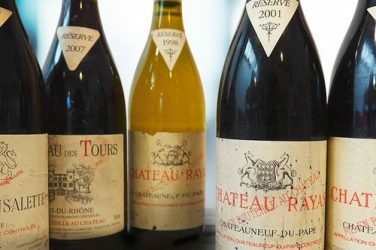 Amongst these fine offerings is the Château Rayas Châteauneuf-du-Pape from the exceptional vintages of 2001 and 2007. There’s also a 1985 Hermitage from Paul Jaboulet and a sumptuous 2010 Cornas Chaillot from Thierry Allemand. Consider one of the collector cuvées, such as a 1991 Châteauneuf-du-Pape and the ultra-rare 1992 Réserve des Célestins from Domaine Heni Bonneau. Lest we forget the 1985 La Garde and 1975 Côte Blonde La Vaillere cuvées from Domaine Dervieux-Thaize, both of which were produced before the original estate was split. Check out the Saint-Joseph selection from Domaine Coursodon or the 2010 Châteauneuf-du-Pape from Pierre André. From the Côte-Rôtie, regale yourself with the unmissable 2015 La Sereine Noire from Domaine Gangloff – one of the rising stars in the Rhône – as well as a magnificent 1999 Côtes-du-Rhône-Cairanne from Marcel Richaud. 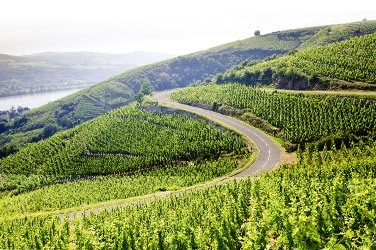 Looking further North, some of the best names in the Alsace are up for bid, namely the glorious 2005 Clos Sainte-Hune de Trimbach, a sensational 1994 Cuvée D’Or Pinot Gris from Domaine Weinbach and a phenomenal 1988 Gewürztraminer SGN Altenberg de Bergheim from legendary vintner Marcel Deiss. Other promising prospects appearing in the auction are the coveted, rising-star wines from the Jura. 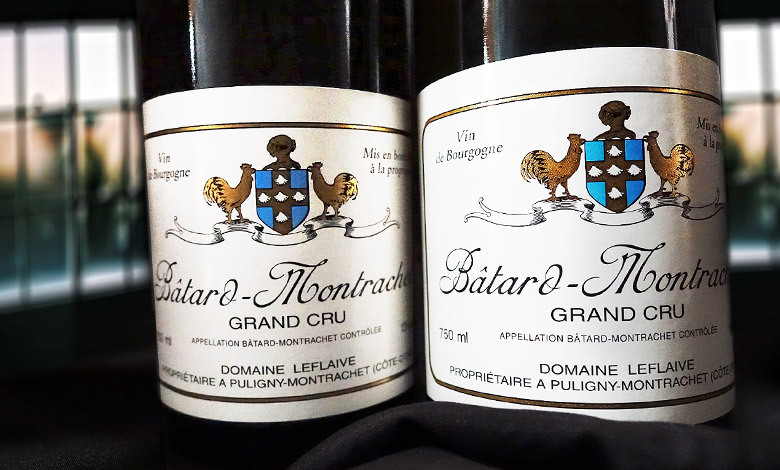 No doubt you have heard the lauded names of Ganevat, Puffeney and Jean Macle, all of whose signatures – both red and white – are represented in this selection. Now to Champagne. Many of the emblematic cuvées which created quite the stir in the last auction are available this time round, such as the 2005 Extra-Brut from Maison Jacques Selosse, as well as a few bottles of Bollinger 1970 Vintage and the fabulous 2005 Cristal Champagne from Louis Roederer. The Cuvée S from Champagne Salon as renowned as it is hotly desired: unsurprisingly this turned out to be the most expensive champagne in the iDealwine auctions of 2017. Here is a rare opportunity to acquire this exclusive gem, only produced in the best vintage years and in strictly limited quantities. From the Loire Valley the selection features some brilliant Sancerres from Domaines Edmond Vatan, Nicolas Joly, Cotat and Gérard Boulay, as well as some remarkable Chinons from René Couly and Bernard Baudry. One to watch is the 2001 Coteaux-du-Layon from producer Richard Leroy, up for sale without a reserve price. This is a unique opportunity to get your hands on this much lusted-after cuvée. As for the other regions represented, Beaujolais enthusiasts should set their sights on the Morgon-Javernières from Domaines Burgaud and Desvignes. There is also a diverse selection of attractive offerings from Languedoc-Roussillon. If you’re looking beyond French borders, you’ll be spoilt for choice with several lots from some of the finest international wine regions. Wishing you all a great end to the summer and happy bidding ! 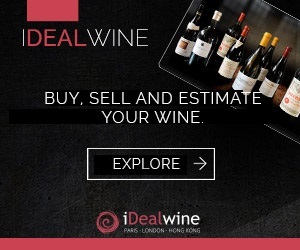 The latest iDealwine auction is a dizzing array of 5,000 lots for your cellar. The most iconic bottles rub shoulders with the best kept secrets from the vineyards.